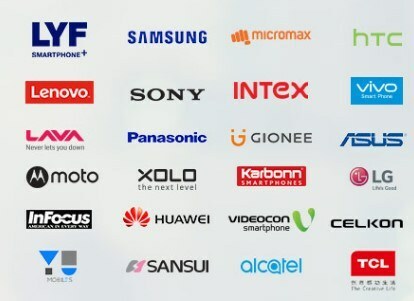 We all know that Reliance Jio has not yet launched its services for all, they have started with selected users like LYF phone and then they started giving the Jio SIM card to Samsung VoLTE (Voice Over Long Term Evolution) supported android devices. But now, there are techniques wherein you can use the Jio services for all types of android devices. Considering the speed and data, Reliance Jio is the best as of now. To get the reliance Jio SIM, you will have to first generate a barcode. This barcode when shown to the retailer, a new Jio SIM will be provided to you. Once you get the barcode, visit your nearest Reliance Jio Store and show them the barcode for your free SIM card. 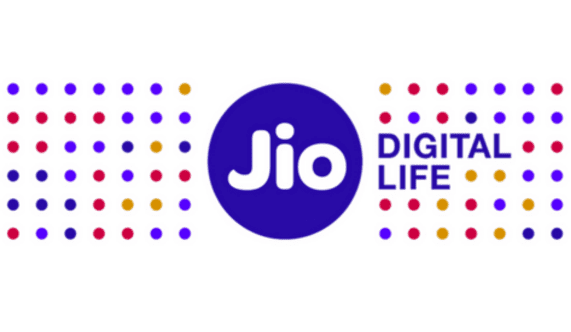 Open Jio’s official website and check if your handset is compatible or not. If yes, download the latest version of MyJio app from Playstore. Now find someone who uses a Jio SIM. Ask that person to share their Jio 4G net with you through hotspot. After you are connected to the Wi-Fi, open Settings Apps MyJio. Click on “Clear Data” and restart your mobile. Make sure your device is connected to the Wi- Fi after your phone switches on. Quickly open the MyJio app. You will notice that the banner at the top asking you to install all Jio apps will change to a new banner with the option - “Get Jio SIM” or “Get a SIM”. Click on it, fill in your details and you will receive an OTP. Type in that OTP and once done, a new page with the Barcode will appear. Take this to the nearest store with all the required documents and get your free SIM. Download Old MyJio 3.2.05 APK from the link: http://gifyu.com/page/myjio. Now open the app, grant all permissions and install each app given on the home screen one by one. Turn off the mobile data/ Wi-Fi. Kill all the background apps. Now go to settings and clear MyJio app data and restart your device. When you open MyJio app, it will show you the “Get Jio SIM” option. Turn on the mobile net and click on this option. Generate the barcode and grab your free Reliance Jio SIM. There is a possibility that your barcode will show as redeemed. The reason might be that one of your friends has used your IMEI number. When this Jio Barcode is linked with IMEI, an error comes up saying- “Barcode is already redeemed”. It is recommended to generate the barcode only when you are ready to use the SIM. Generating it well in advance increases the risk of this barcode being used by others. Download IMEI changer app from Playstore. You can download any one among the several apps available. Click on ‘Allow’ every time it asks you for SuperSU permissions. Now change your IMEI to any Samsung 4G mobile’s IMEI. You can also use the following IMEI number: 35742207091XXXX if you don’t have any Samsung device. The XXXX can be replaced with any 4 digits. Save everything and restart your phone. When you open the MyJio app, you will find ‘Get Jio’ option this time. You can again change the IMEI number and repeat the same procedure if you want to generate unlimited barcodes. In case you have lost your Jio barcode, uninstall the app and install it again. You should be able to see your old barcode. If this still doesn’t work, go to settings and clear app data.